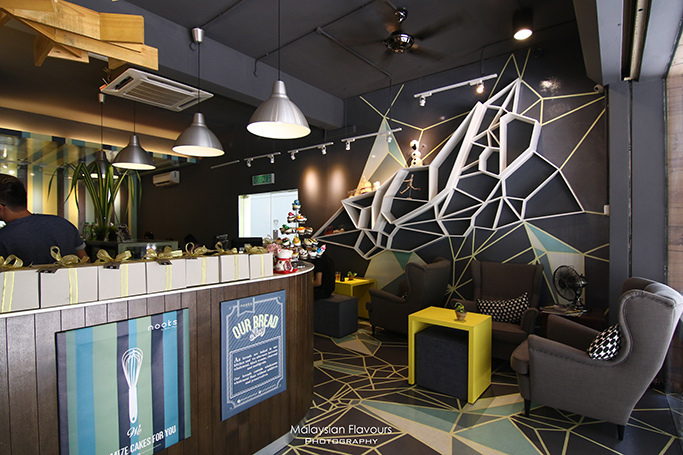 Nooks by Baker Dave at Plaza Damas 3, Sri Hartamas Kuala Lumpur can be said as an extended establishment of David, the baker of Baker Dave, who initially focuses on artisan cakes, cookies, cupcakes, or any other desserts for events and parties. 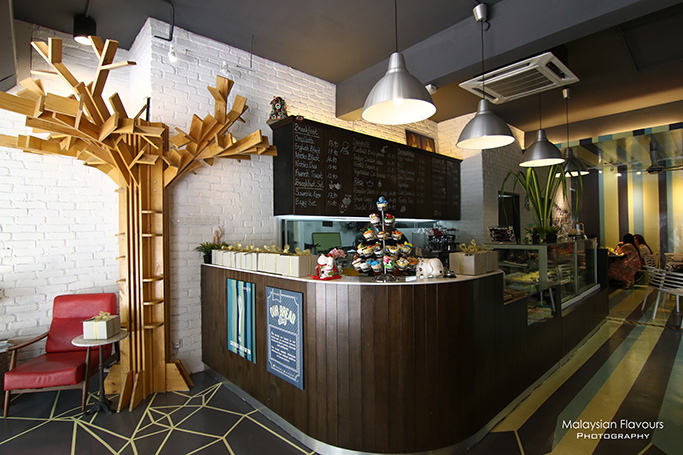 Located at the corner shop next to Kaffeine Cafe, directly below the linked bridge which connects Sri Hartamas Shopping Centre, it is not hard to spot Nooks by Baker Dave, thanks to its charming exterior that combines wooden elements, ceiling to floor windows, long tables high stools, and green plants for a calm, harmony finish. The interior is thoughtfully designed with striped linoleum flooring up to the walls to create a bright, fun and lively space, further completed with colourful furnishing, comfortable sofas, and exposed brick walls for rustic touch. 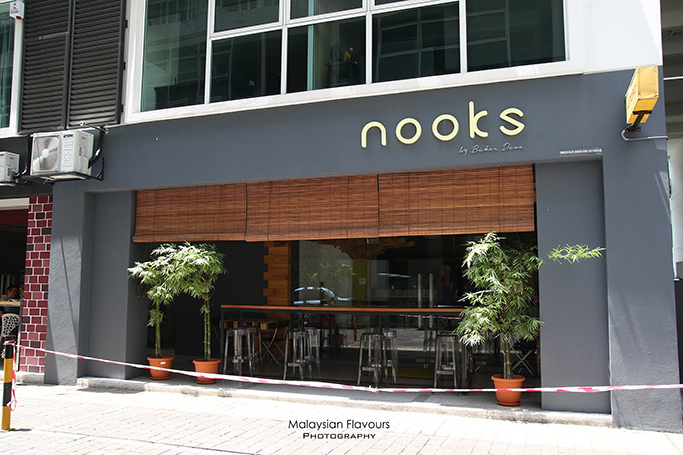 Nooks by Baker Dave isn’t a huge cafe, but ideal as a quiet, relaxing hang out place. 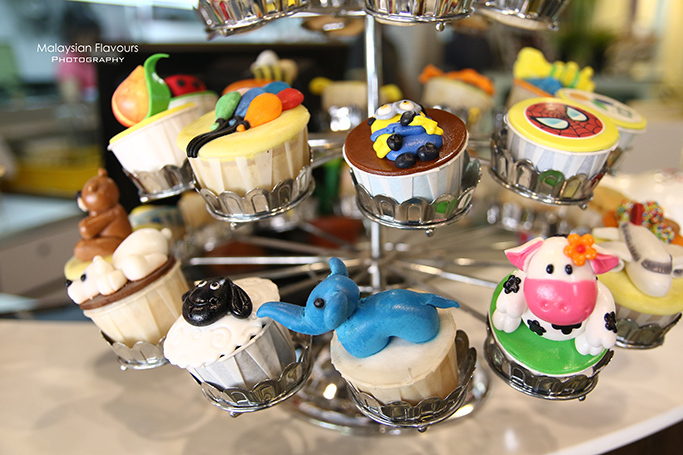 While Baker Dave still takes orders for customized 3D cakes for birthday, wedding, special occasions, the cafe on the other hand, aims to provide customers with brand new culinary experience, churning out dishes ideal from breakfast, lunch, tea time and perhaps, dinner. 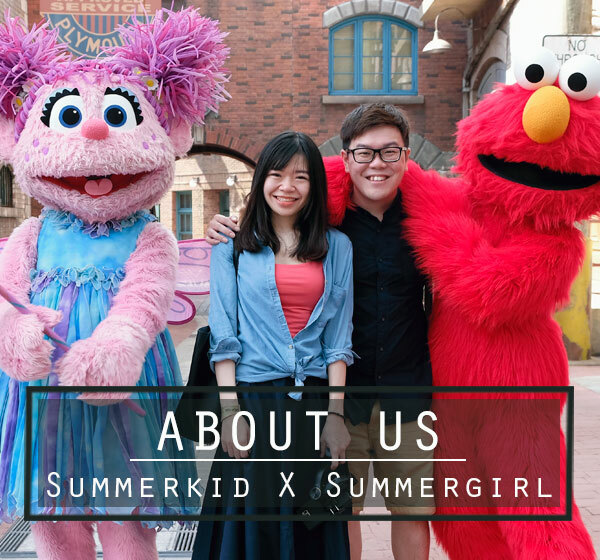 Hence, Nooks by Baker Dave ‘s menu spans across different selections such as sandwiches, pasta, salad, burgers, breakfast set, and rice, with cakes and buns baked from scratch daily to promises freshest, best quality food. Brewed coffee and juices are available too. 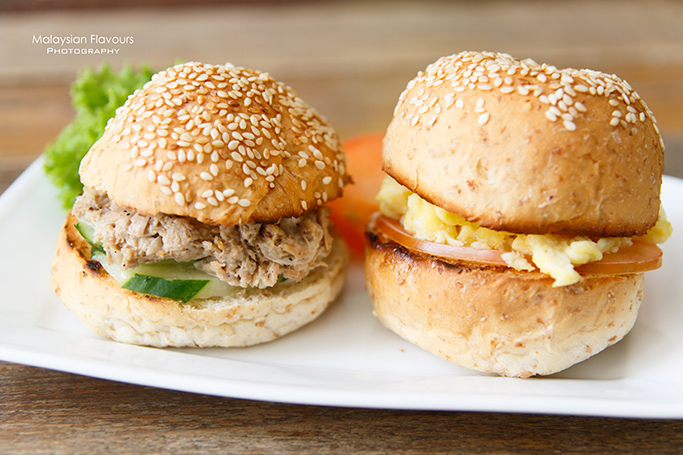 Go light with Nooks Duo, two petite buns in two flavours- Tuna Mayo and Scramble Egg. Soft buns are baked in kitchen, using wholesome wholemeal flour without additives and preservatives. Nooks by Baker Dave will alternate between wholemeal, black sesame, wholemeal flaxseed and multigrain everyday for more savouring choices. 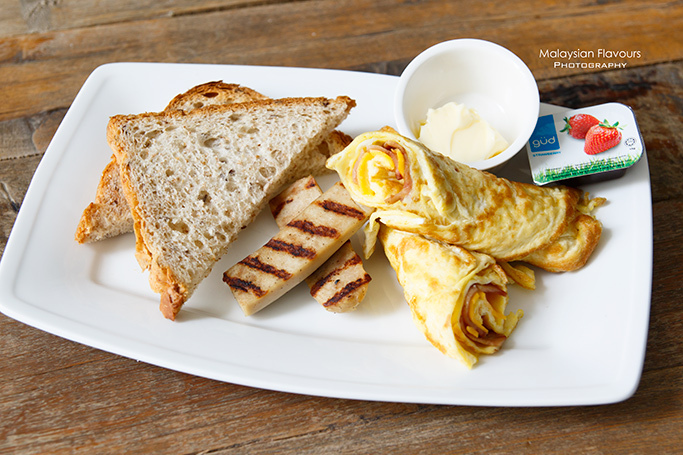 A wholesome platter that put together 1 slice of toast of the day (we had wholemeal flaxseed), chicken sausage, butter & jam, egg roll with turkey ham, cheese. We love the eggroll. Fluffy throughout, encased with melting cheese and smokiness of turkey ham. Diners who wish to have meatless meal, rejoice as Nooks by Baker Dave is considerate enough to serve few vegetarian dishes such as this Sesame Chicken, highly recommended for roasted sesame lovers. 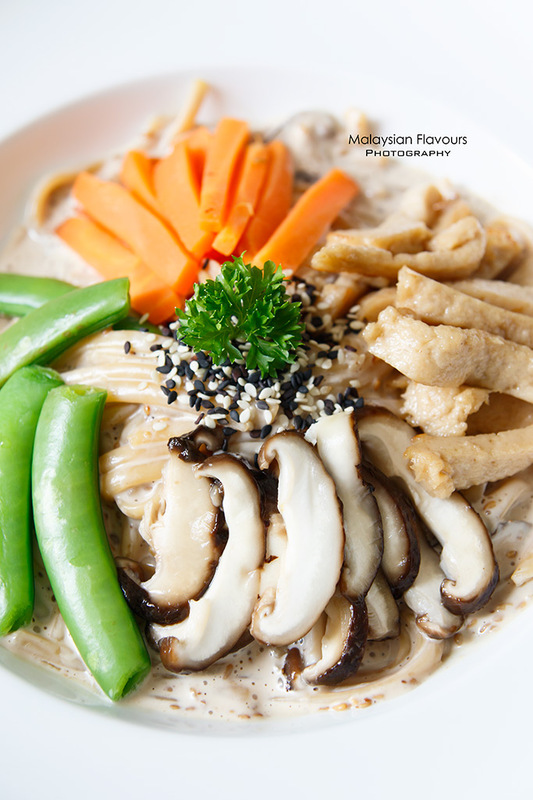 Spaghetti is dressed in a bed of rich, creamy sesame sauce, topped with vegetarian chicken, carrot, shitake mushrooms, sweet peas. Besides highlighting their homemade buns, Nooks by Baker Dave also prides for dishes with a taste of mom homecooked food. 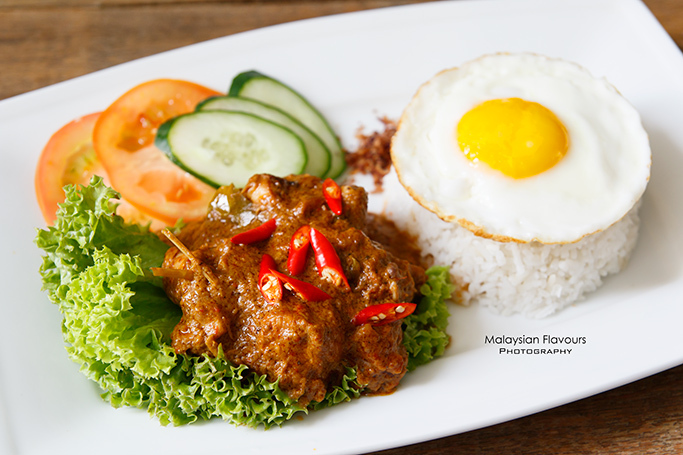 Spicy hot, packed with pronounced flavours of curry and a side of fragrance rice, this Rendang Chicken with Rice can easily become the crowd favourite. Recommended. Suggest to end your meal with dessert such as Mango Cheesecake or Ultimate Chocolate Cake, then pair with a cup of coffee using beans roasted by Lighthouse Coffee Roaster. Didn’t try out any coffee in our visit but we were told that the blend scores a caramel like sweetness, with a hint of nutty attributes. 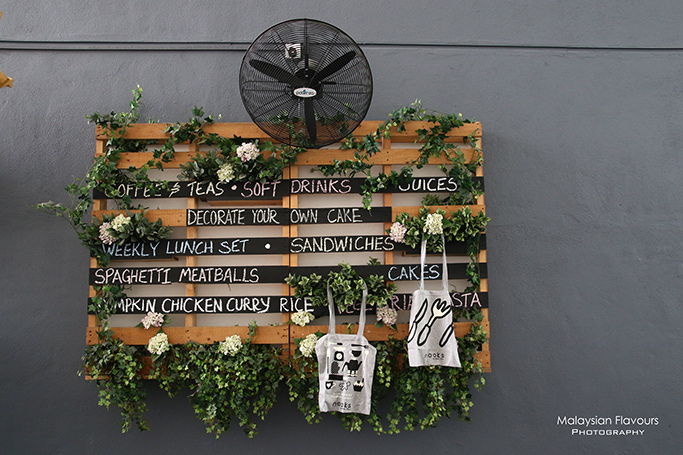 In short, Nooks by Baker Dave is a rather great place to stop by in Sri Hartamas. More quiet, delicious dishes with creative twist, and what’s more important is, they have wonderful dessert that pairs well with their coffee.